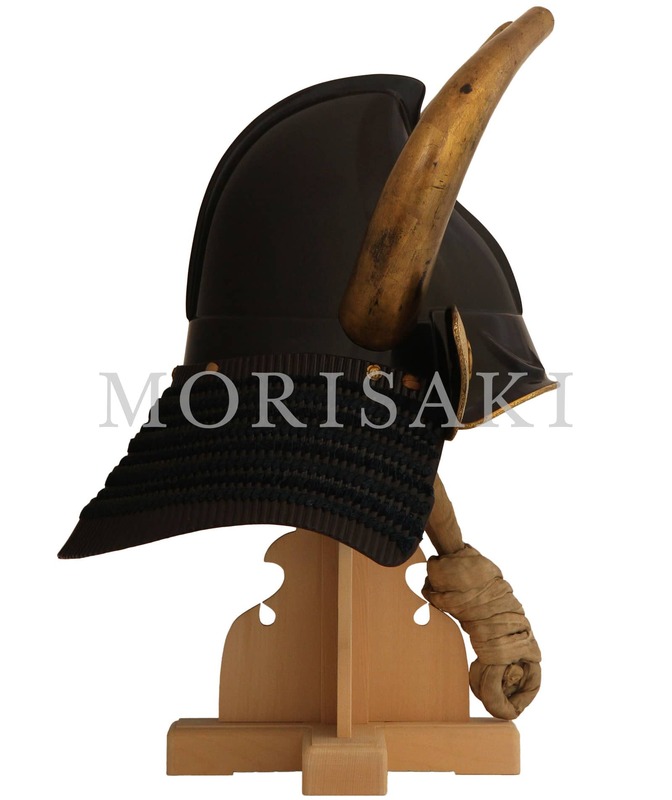 Wakidate is a decoration attached to the side of a helmet. 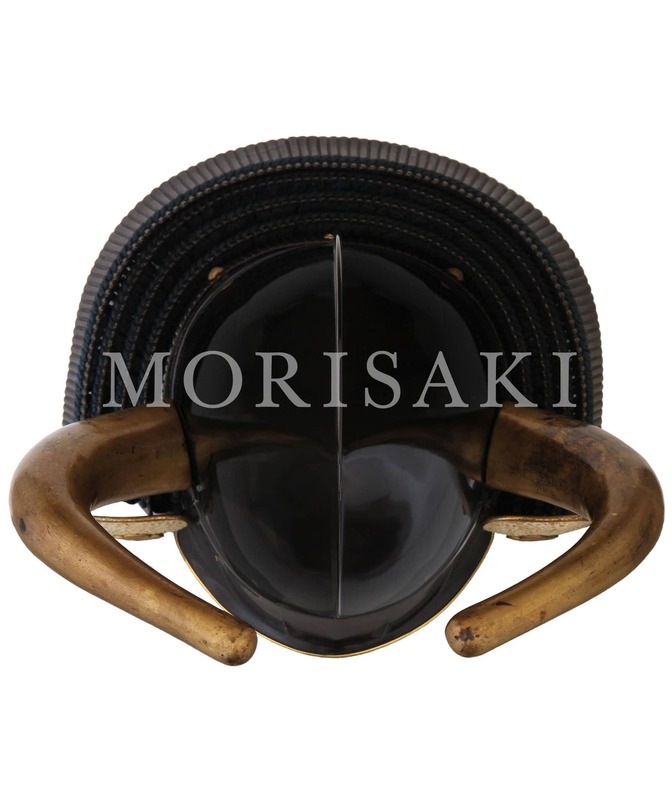 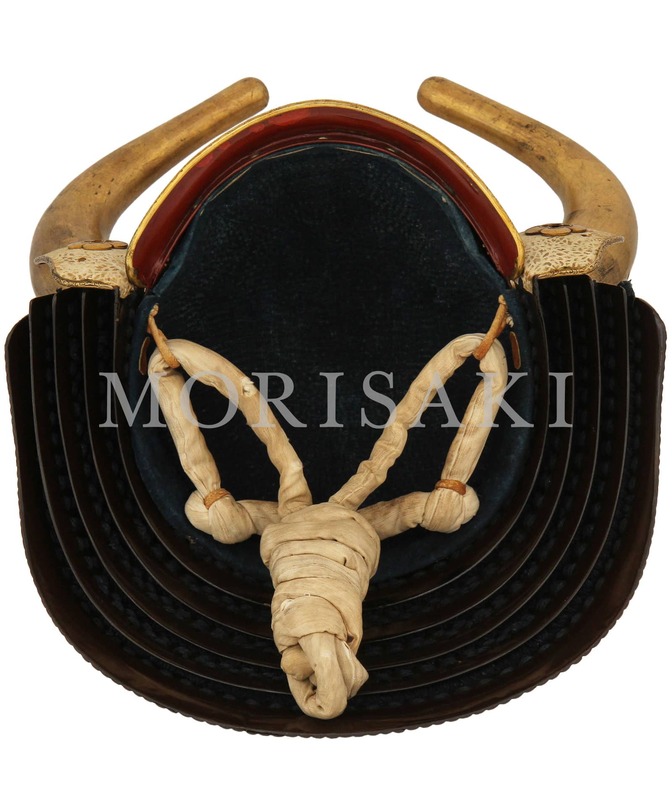 This kabuto has two buffalo horns wakidate. 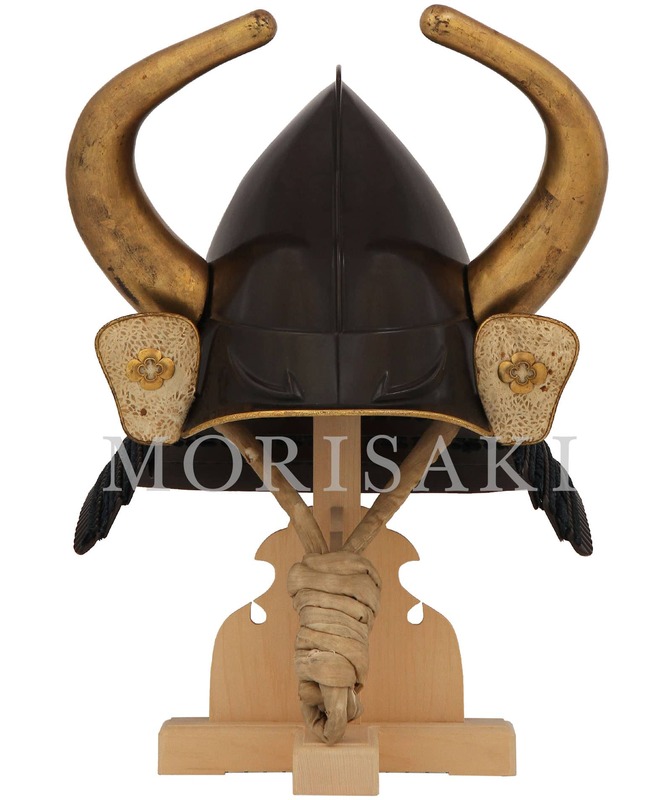 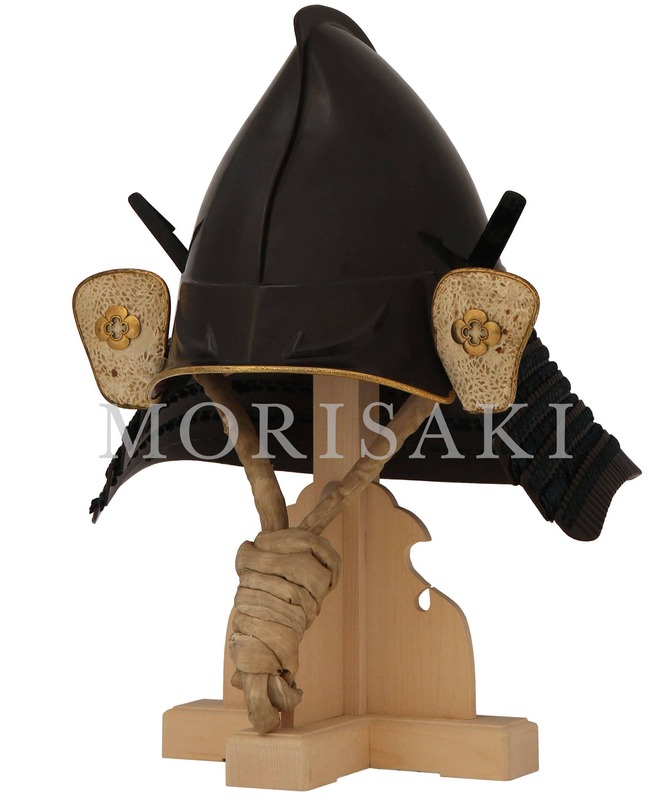 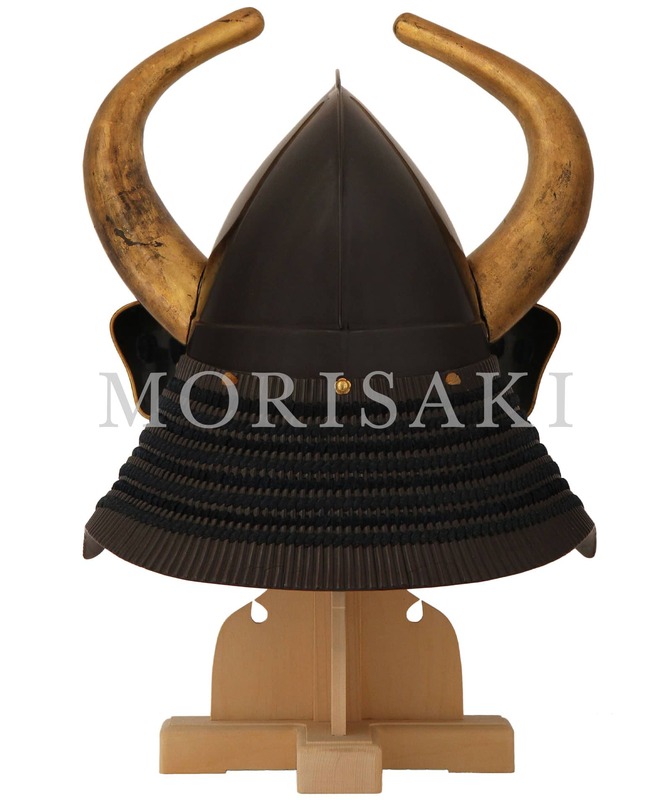 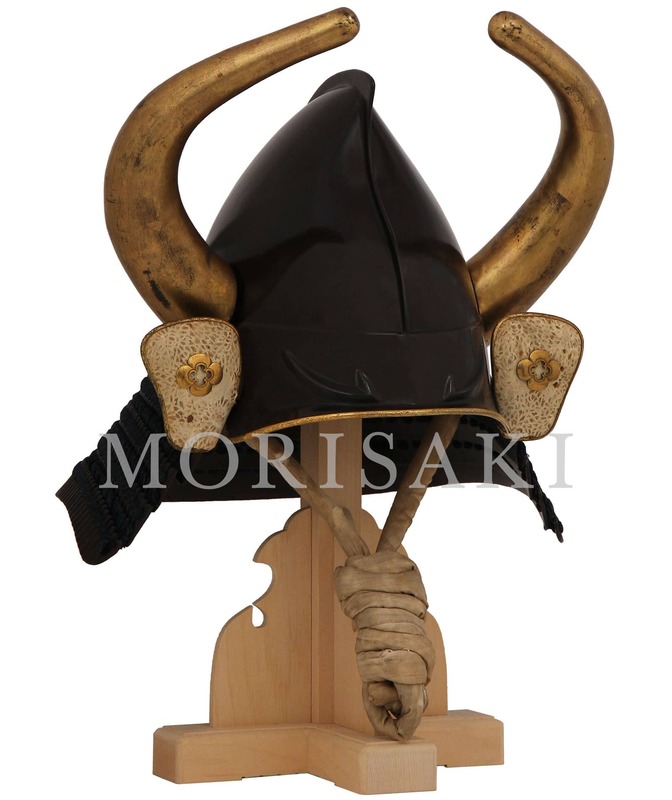 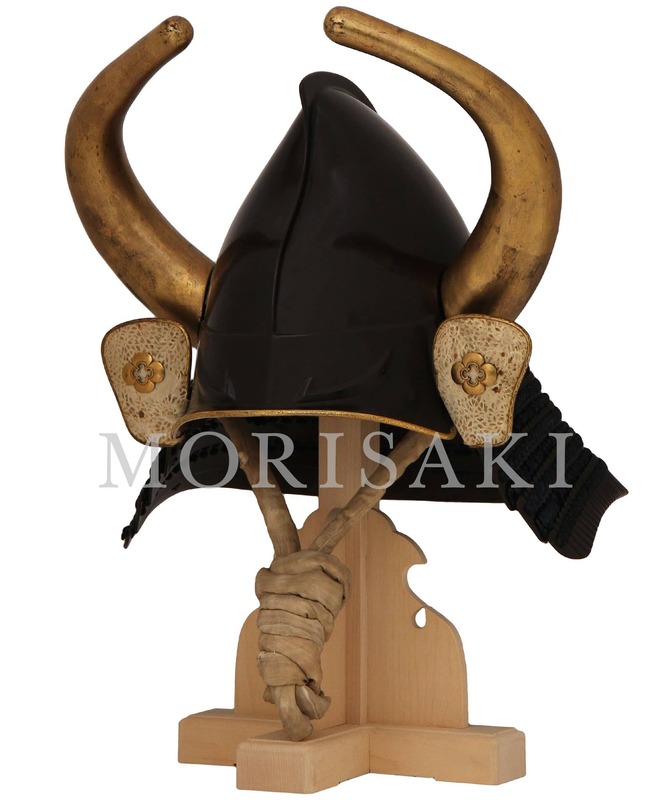 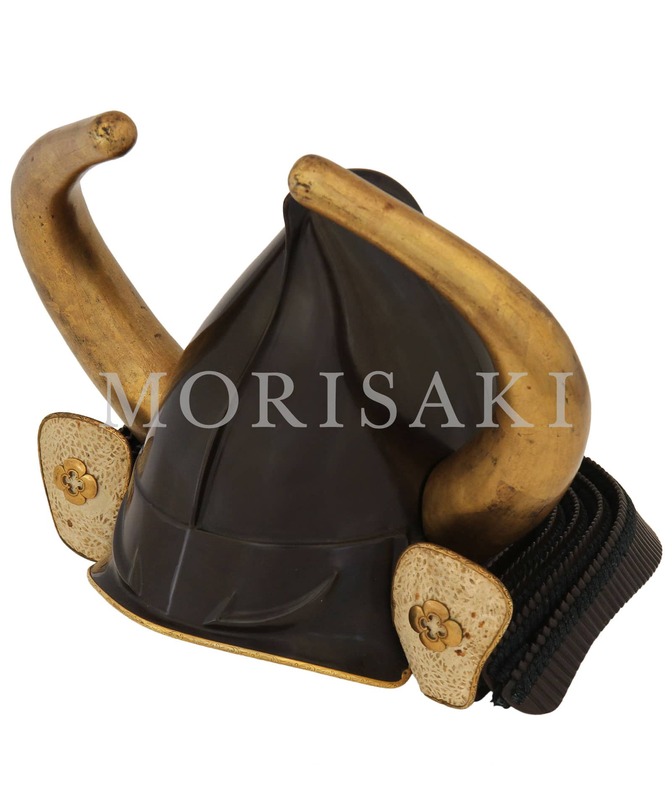 These wakidate are made of wood, and original for this helmet. 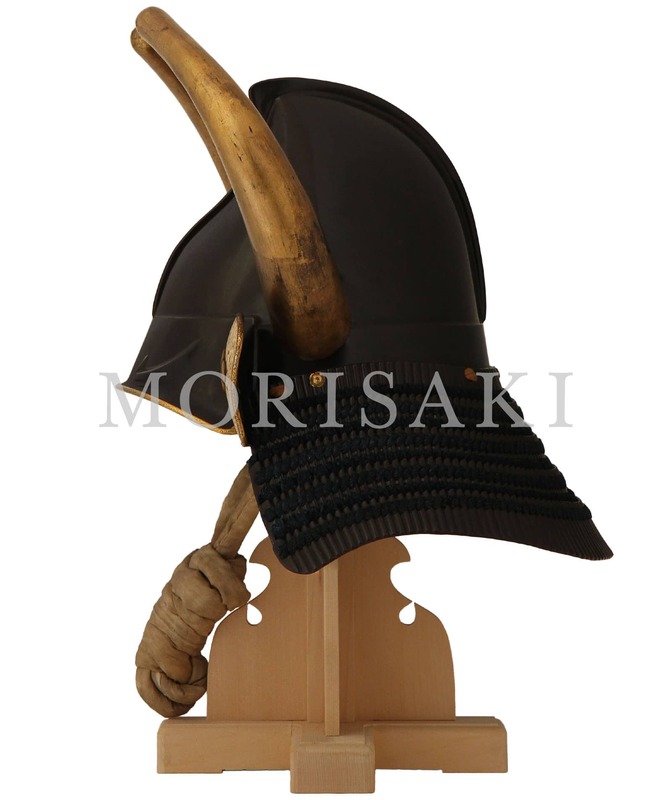 As for the horn of the animal was used for a motif, it is thought for an effect to show a threat and the dignity to an enemy.